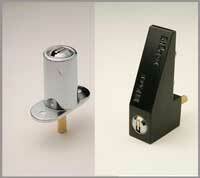 Brisbane Locksmiths supply all types of locks and locking products. Visit our showroom at Suite C2, 90 Kittyhawk Drive, Chermside QLD 4032 where you can find a wide range of locks to suit all types of locking applications! 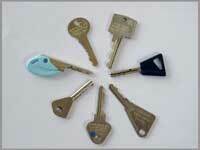 Brisbane Locksmiths carry a huge range of keys. 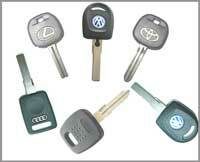 We can copy existing keys of all types. 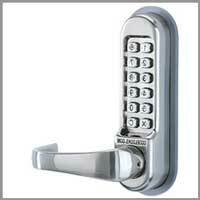 Brisbane Locksmiths can change existing locks to new keys and can key locks alike. 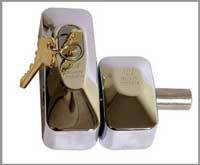 Keys to suit a wide range of locks, modern and antique. 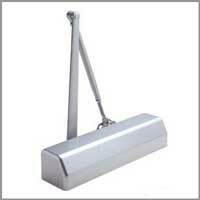 For further details, call or email us.